Can’t decide between a brand new, never lived in home and an existing home? 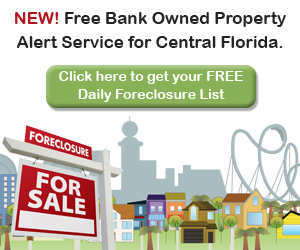 It is a tough choice especially in this market, but if you are considering a newly constructed home or town home in the Orlando area here are some things you should know. 1. You should have your own Realtor. Many people who buy newly constructed homes or town homes rely solely on the sales person present in that community. It is important to remember that the sales person you are negotiating with is representing the seller ( the builder in this case) not you. Finding your own Realtor, who will represent your interests can help you to negotiate a better deal and help you to navigate the maze of options, floor plans and finally the contract. Remember you don’t pay your Realtor anything, they receive a commission from the builder after the sale is complete. 2. You should ask about the HOA and what it covers. Before you sign away your savings make sure you know what the HOA fees are. Many builders subsidize these fees during the construction period but after the neighborhood is complete your HOA fees can increase significantly. Be sure you are comfortable with them before you decide to buy. 3. You should ask about construction time. In the past many builders would build home expecting the sale. Not anymore. 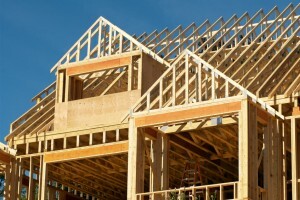 Most builders are now waiting to have a signed contract before even starting to pull permits. This can delay the construction time by months. Be sure you know before signing the contract when they home will be ready to occupy. 4. You should not plan on moving for at least 3 years. 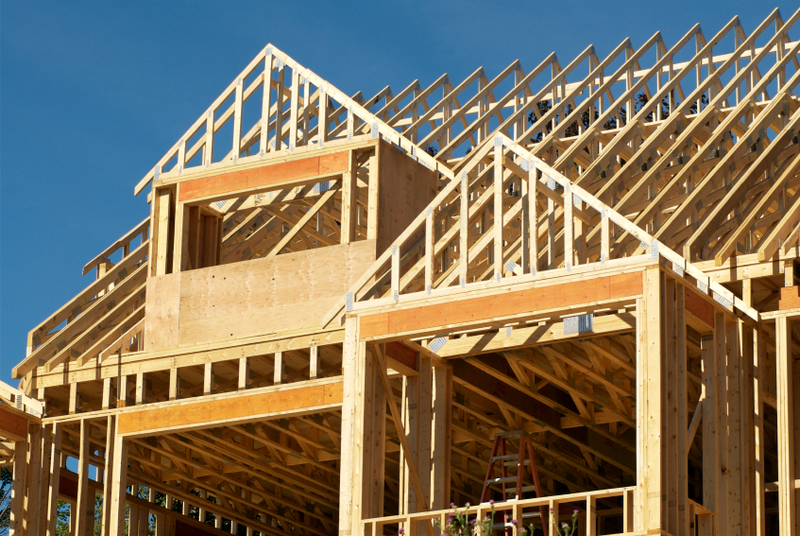 You may have been able to negotiate a super deal on your newly constructed home, but as long as that builder is still building homes in the neighborhood, don’t expect to be able to compete. Often the deals that a builder can offer are far more superior for you to be able to compete. 5. You should ask about upgrades. The model homes in new home communities are usually filled with upgrades. These upgrades can add thousands of dollars to the bottom line. Be sure you walk through the model home with your Realtor and go over all of the features that made you fall in love with this home. (Keep in mind that even arched walls or over sized kitchen islands can be considered an upgrade.) After you have made this list check to see which of them are upgrades and how much they will add to your home’s sale price.